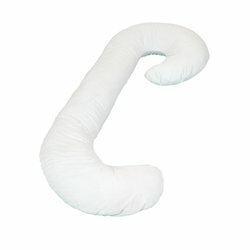 Great for use in planes, cars, trains, and more. 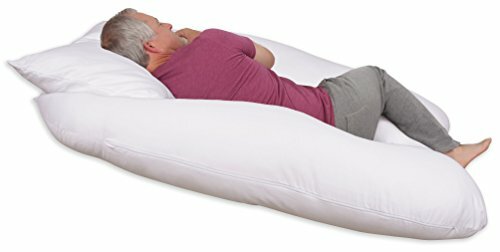 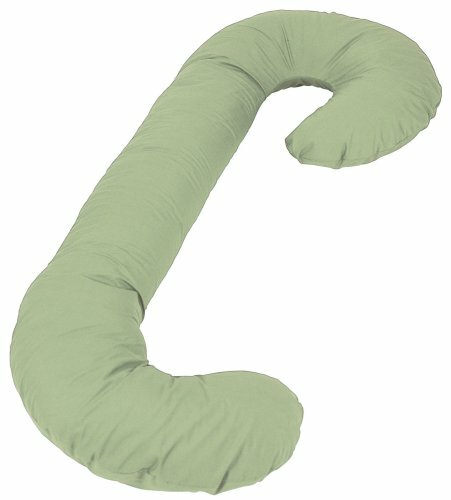 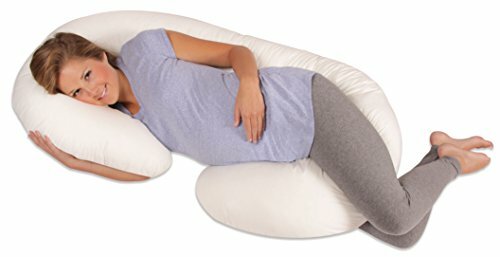 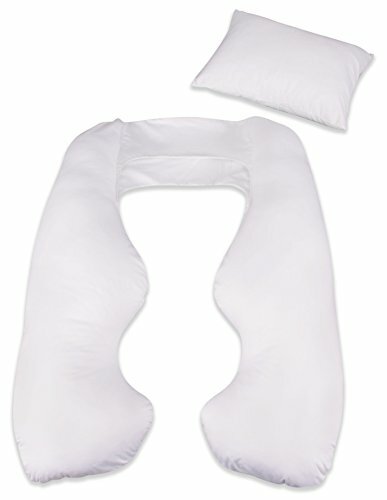 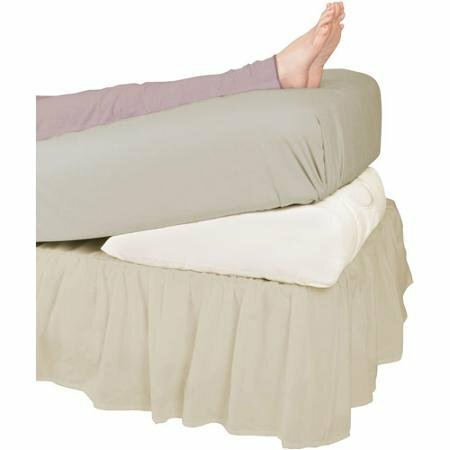 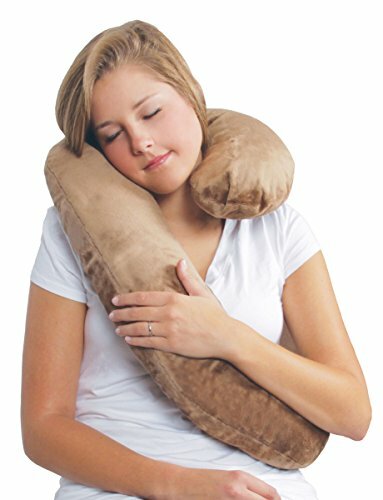 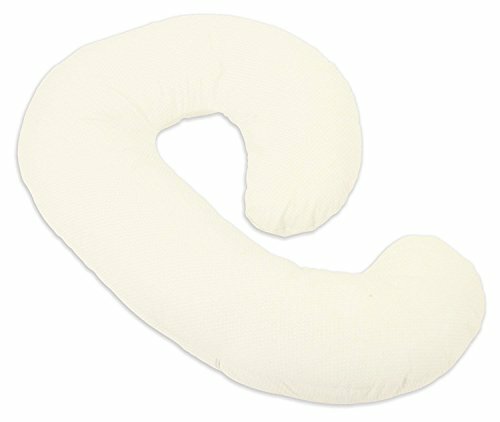 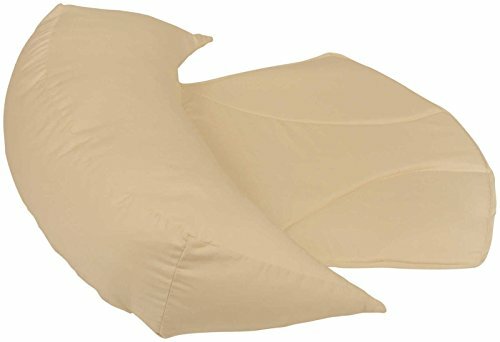 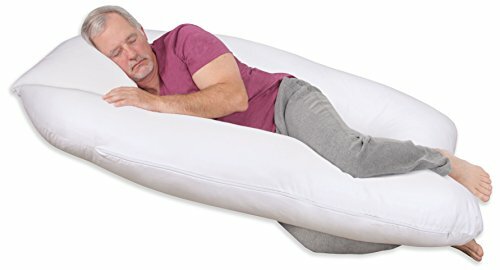 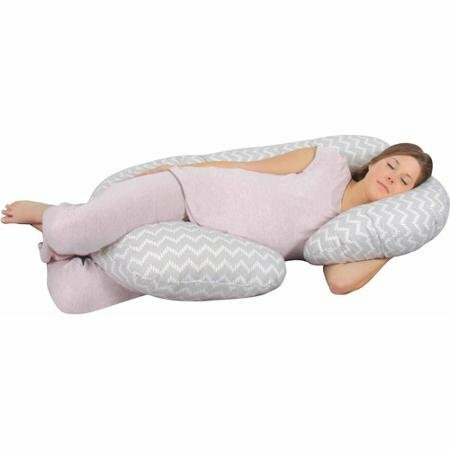 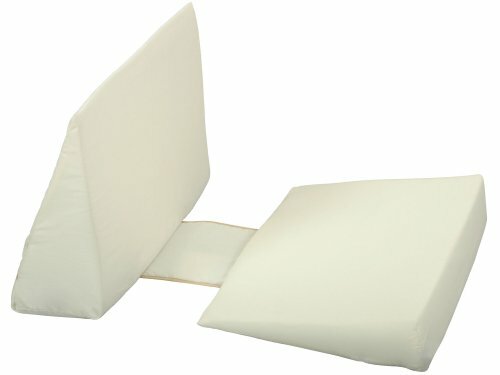 Cushions upper body, neck & shoulders for complete relaxation and comfort. 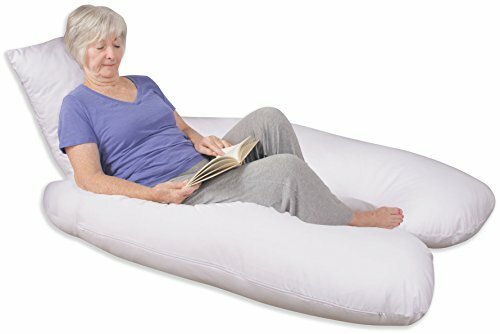 Luxuriously soft plush fabric for a cozy surrounding.